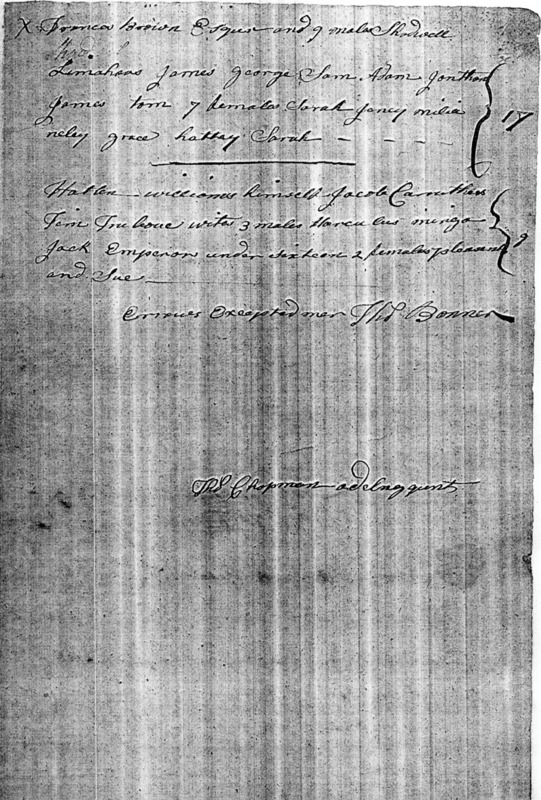 Scanned from original copies of the archival documents by Harold Colson in August 2000. 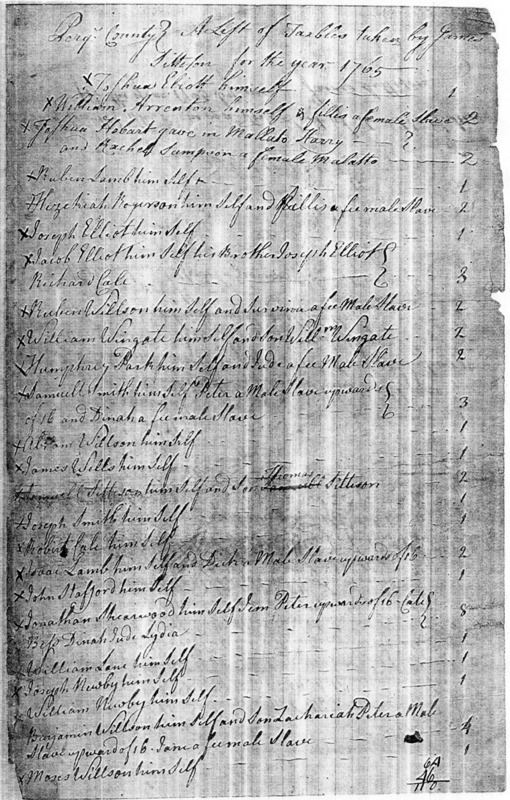 These are separate lists from district constables; complete county coverage may be lacking. 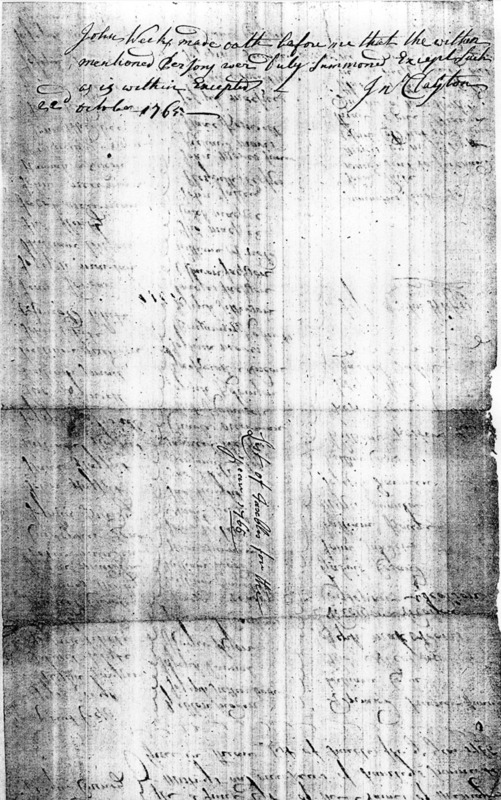 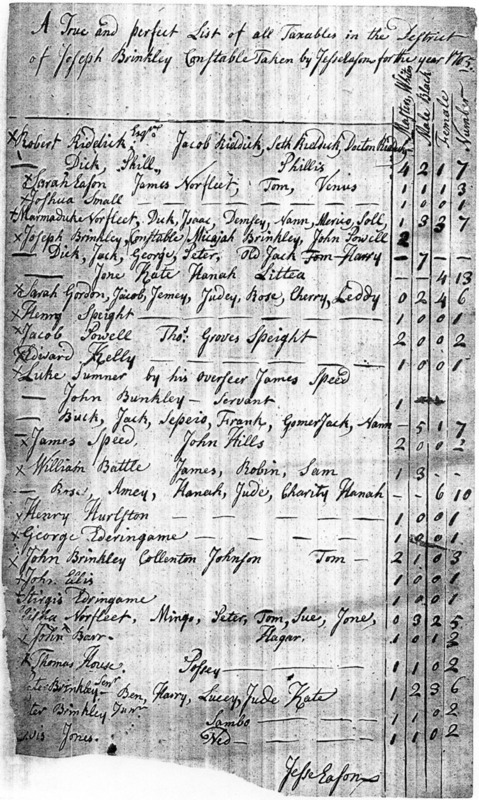 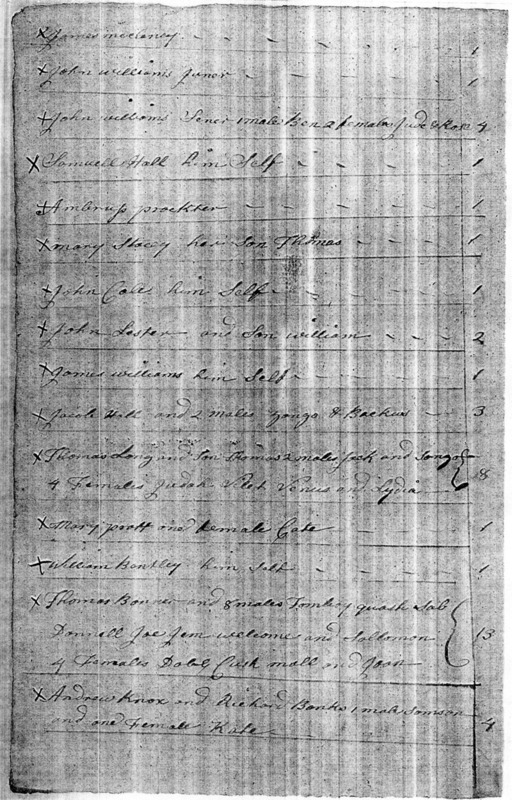 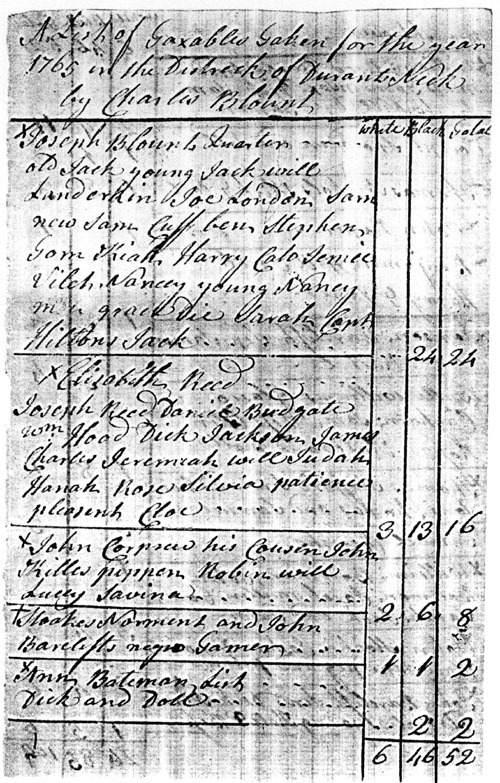 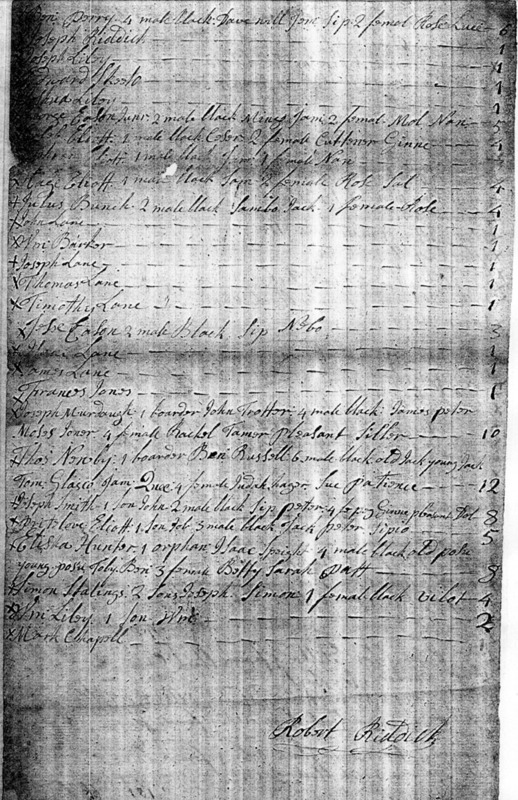 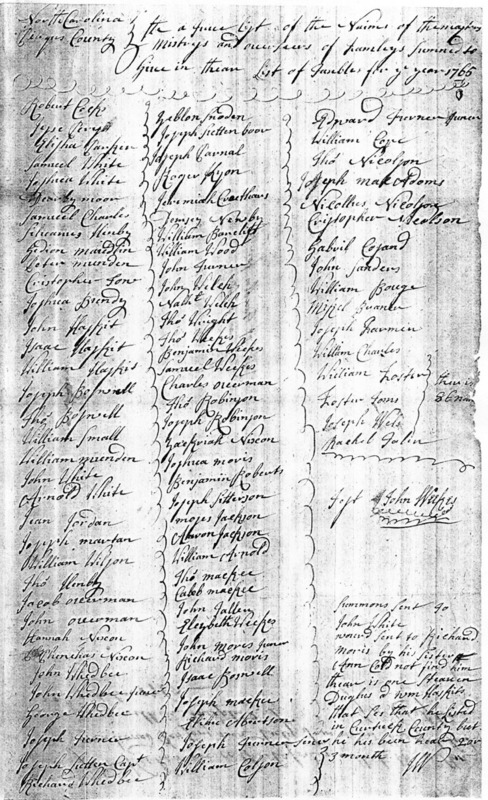 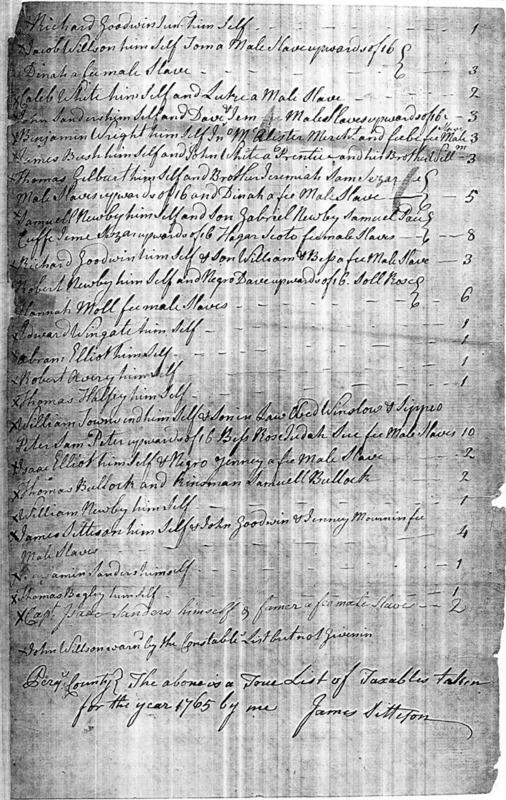 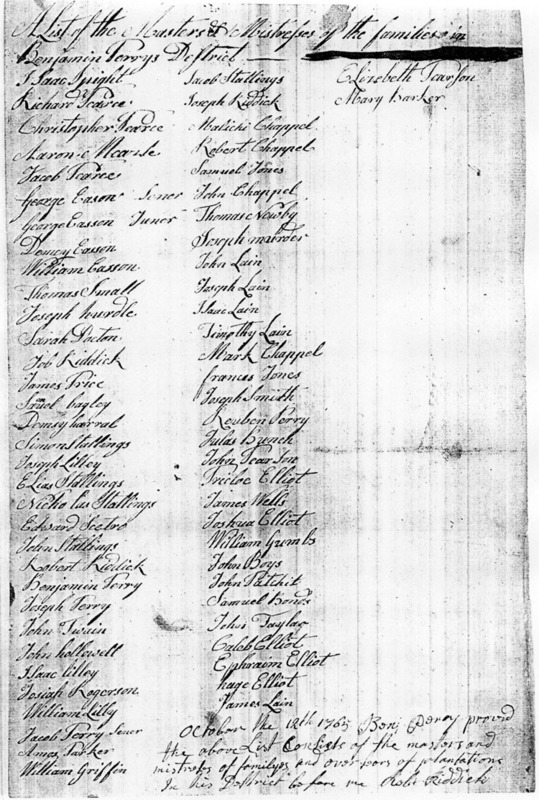 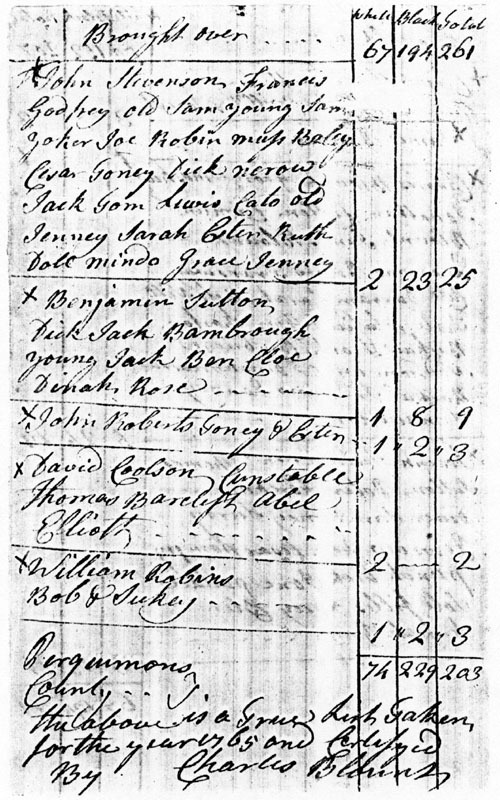 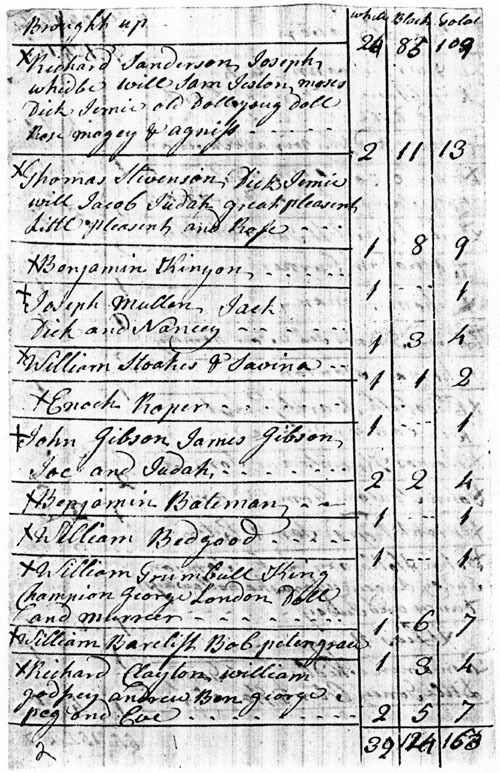 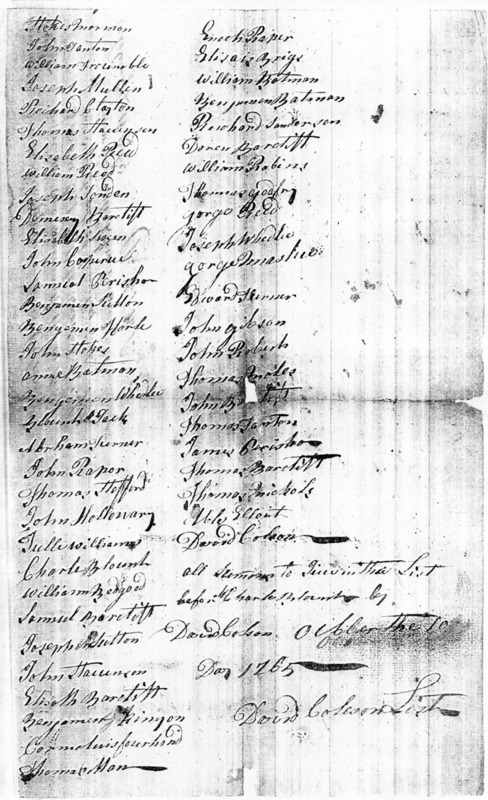 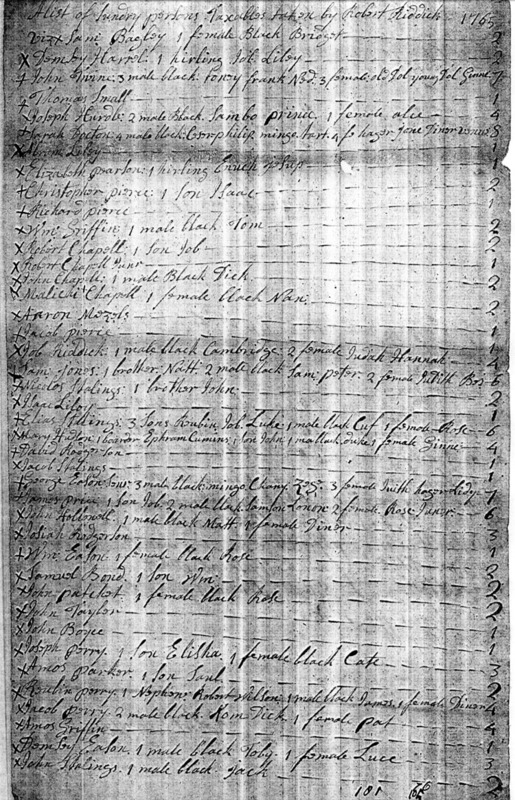 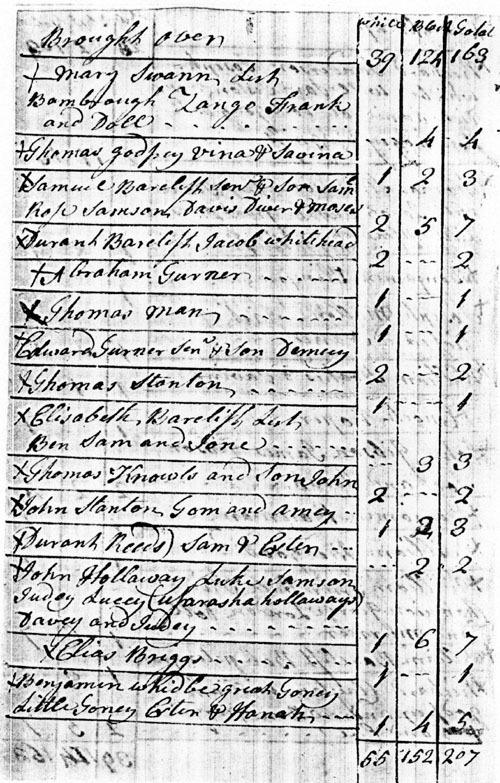 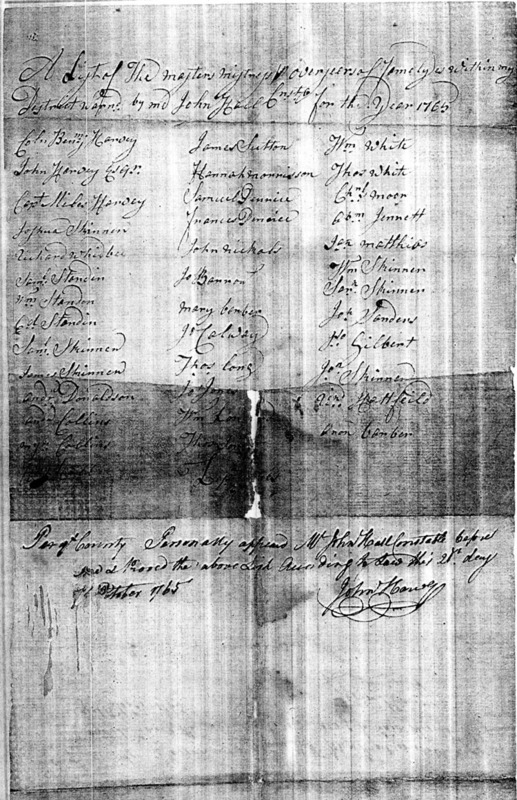 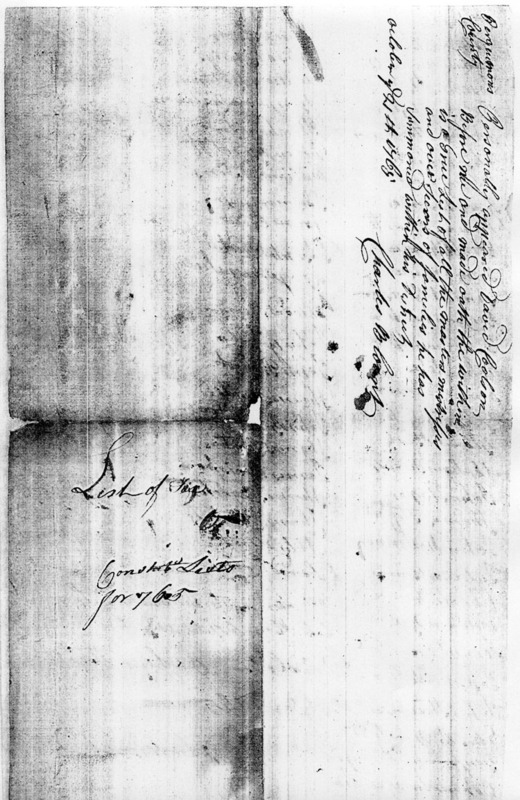 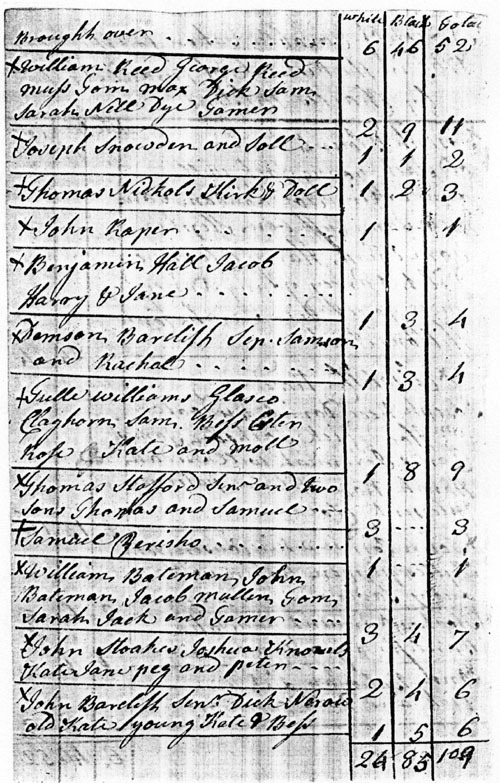 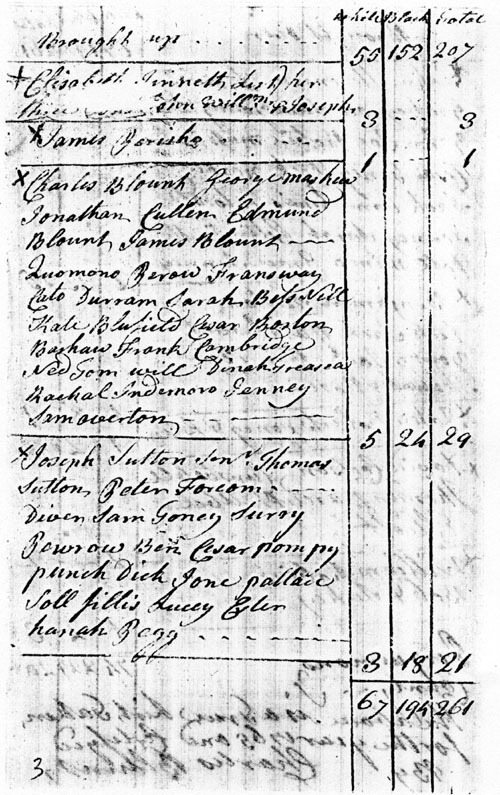 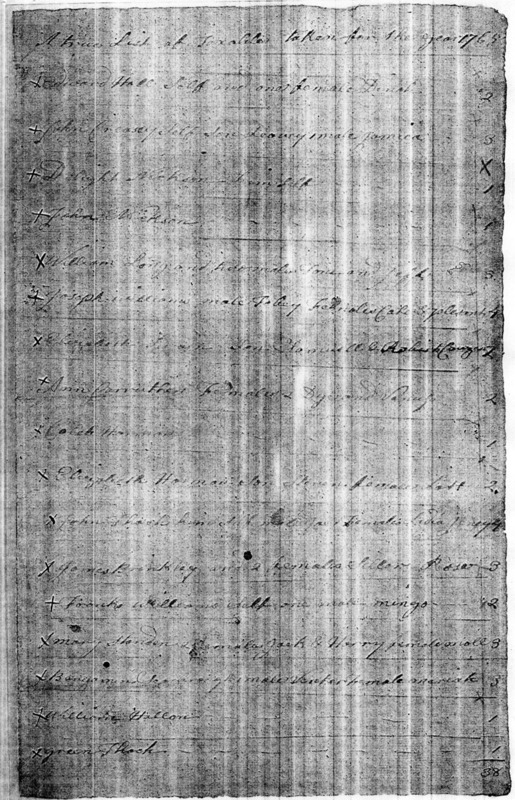 Some lists name apprentices, boarders, and relatives present in household.